A cold wind blows through Southern California, and soon it will bring all things Blizzard to the Anaheim Convention Center. 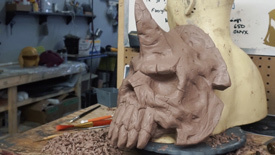 Diablo is no exception, and whether you’ll be roaming the convention beside us or tuning in at home, we’ve got some treats in store for our beloved nephalem! While it might not be a “big” year for Diablo this BlizzCon, we’re still excited to see our fellow players and celebrate all things Sanctuary with you! Heading to the con? 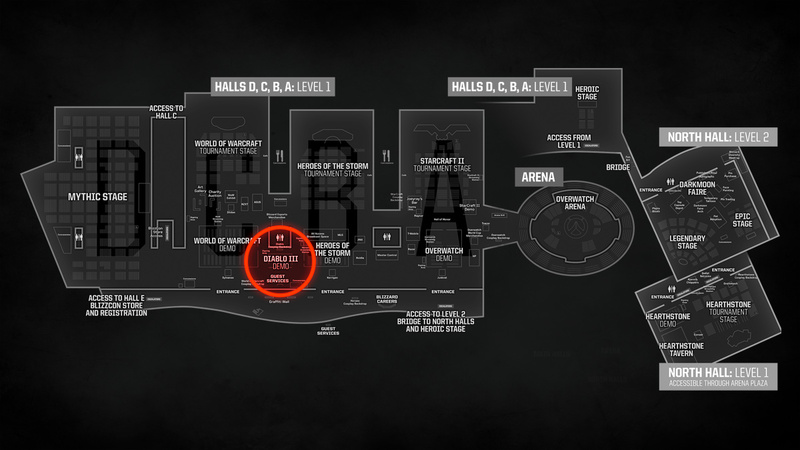 You might have noticed we’re setting up a small demo area this year right at the front of the main floor! 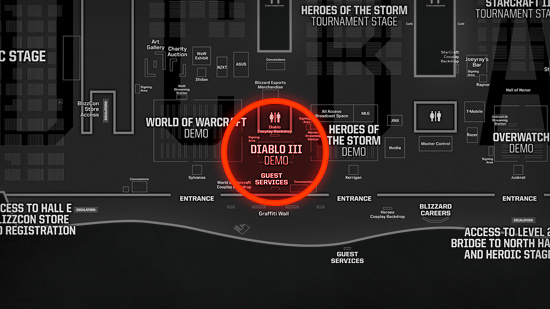 Swing by and try out our convention-exclusive Diablo III experience! Something strange stirs just inside the gates of New Tristram. . . . Choose your favorite nephalem hero and find out what lies in store in this unique, one-off adventure! 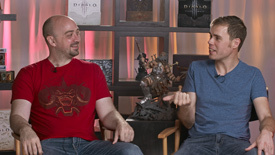 Pick up a Virtual Ticket and get a front-row seat to our exclusive Diablo content, including our two live Diablo panels! All viewers will additionally have access to a couple of unique BlizzCon pre-show videos, including our 2017 Year in Review and Necromancer cosplay content. This year, we’ll be diving into the specifics behind the VFX of the Necromancer live on stage! Join our developers on the Heroic stage on Friday, November 3 at 2:45 p.m. PT to learn more about the dark magic of visual effects needed to bring the necromancer, mastery of the dead, and curses to un-life and even see some of the techniques we use in action. On Saturday, November 4 at 2:45 P.M., join Community Manager Brandy Camel as she chats with a few of your favorite community members—C.J. ‘Rhykker’ Miozzi, Lynxaria, Stephen ‘Leviathan’ Stewart, and Anthony ‘BigDaddyDen’ Evans—about their experiences in Sanctuary, as well as what it’s like to create content for the Diablo III community. Don’t forget about the Murkromancer! This necrotic and aquatic fellow will excitedly follow you through your adventures in Sanctuary, gathering your gold and mrrglglgrling all the way! 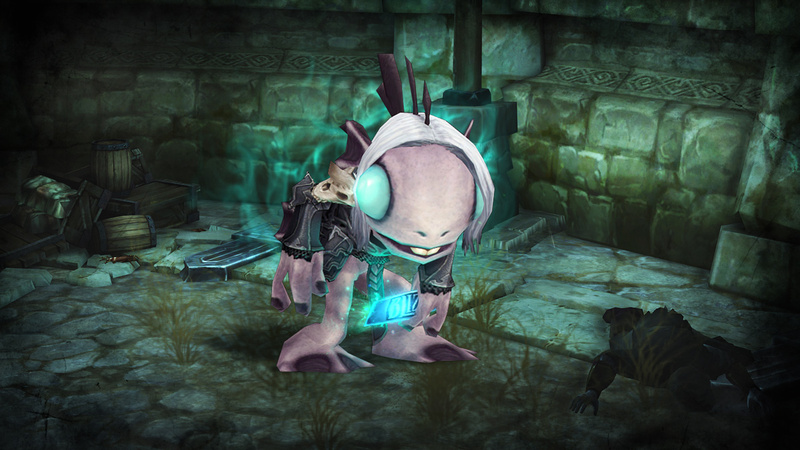 BlizzCon is a celebration of our players as well as our games. We wouldn’t be where we are without you, our community, and we hope you’ll celebrate another great year with us. The future has a lot to hold for the world of Sanctuary, but in the meantime, drop by and hang out with us at BlizzCon!